My infrequent newsletter, with all the latest (and behind the scenes) information on my upcoming games! and to respect your privacy. 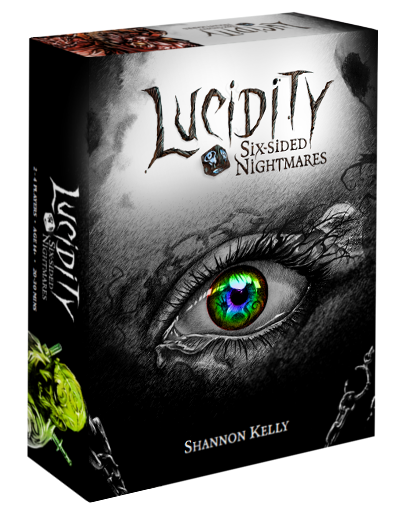 Lucidity: Six-sided Nightmares is now available in retail. Sign up now to find out when the deluxe edition goes on sale.